Heineken owned Star Pubs & Bars showed its support for Pub is The Hub by pledging £30,000 to the organisation this week. 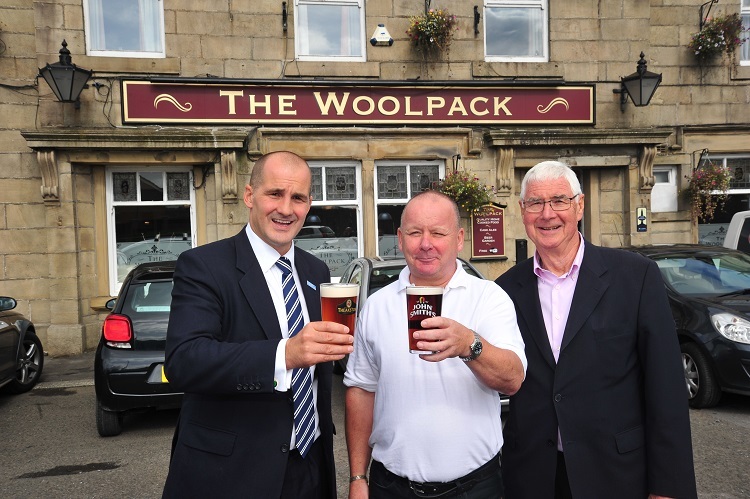 The presentation, which took place at The Woolpack in Haslingden, was attended by the pub’s local MP and Minister for the Northern Powerhouse and Local Growth, Jake Berry. The donation underlines HEINEKEN’s commitment to creating sustainable pubs and will fund consultancy and grants to licensees looking to diversify their businesses. The donation brings HEINEKEN’s total contribution to this area of Pub is The Hub’s work to £80,000 in the last 19 months. 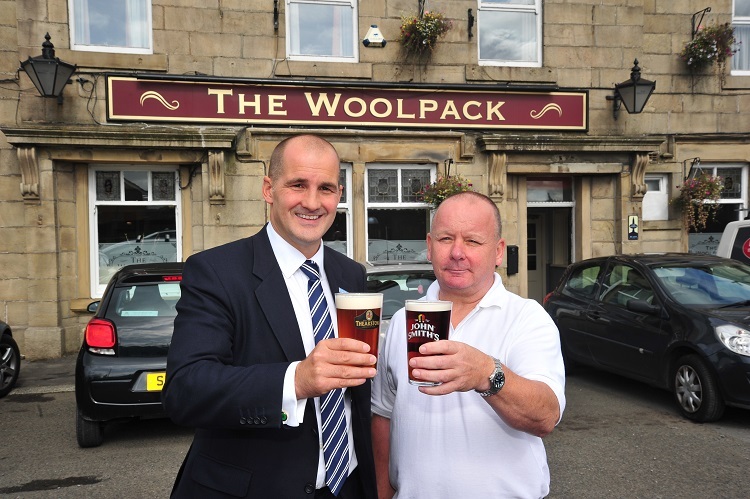 “Support like this is fantastic news for all the hard-working licensees that would like to add new services and activities to their pub businesses but just need some support, advice and modest investment to get them started. 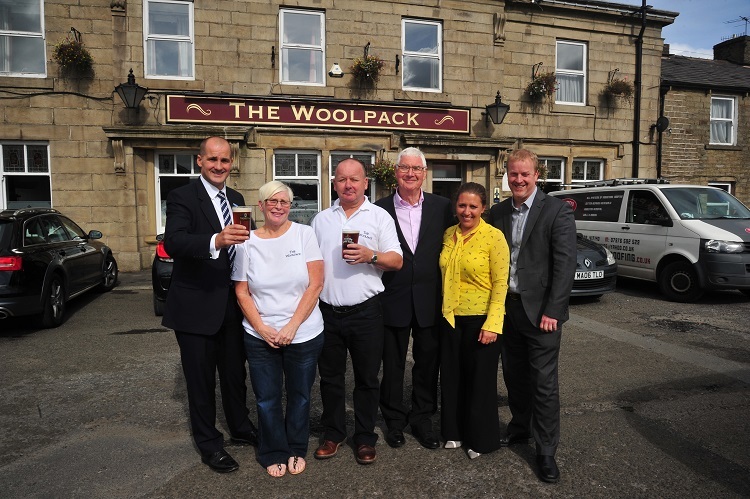 The Woolpack was felt to be a fitting place for the celebration of the Pub is The Hub having evolved over the years to retain its position as a community hub. Over the last decade licensee Keith Murray has introduced home cooked food, barista quality coffee, local cask ales and Sky Sports, revamped the interior and garden, offered the pub as a meeting place to local groups ranging from Haslingden brass band to the fishing club and raised over £11k for good causes relevant to his customers.